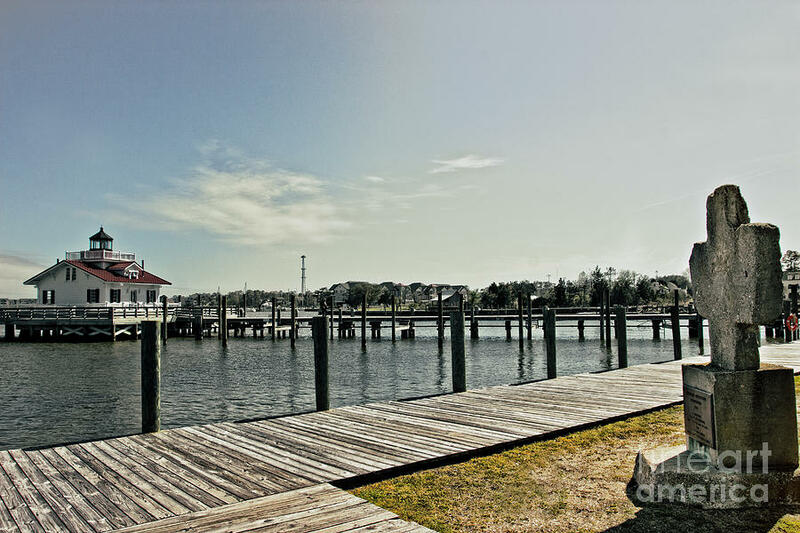 Manteo Waterfront is a photograph by Tom Gari Gallery-Three-Photography which was uploaded on August 4th, 2015. 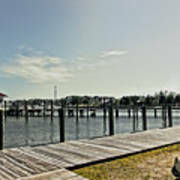 A view of the Manteo Waterfront with the Roanoke Marshes Light and the cross at Jule's Park. The Roanoke Marshes Light� is an exterior reconstruction of the square cottage-style screw-pile lighthouse which stood at the southern entrance to Croatan Sound, near Wanchese. 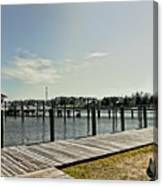 Jule's Park was established by Jule Burrus and Guy Midgett.� The two gentlemen were demolishing the old Manteo Elementary School when a perfect cross was formed by a piece of the rubble.� That cross was placed on the Manteo Waterfront in memory of those who were lost during Roanoke Island's first colonization attempt and those who have yet to visit. 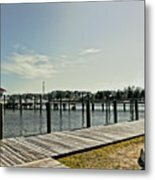 Nice waterfront image Tom. I like the strong details and your backstory is very interesting.